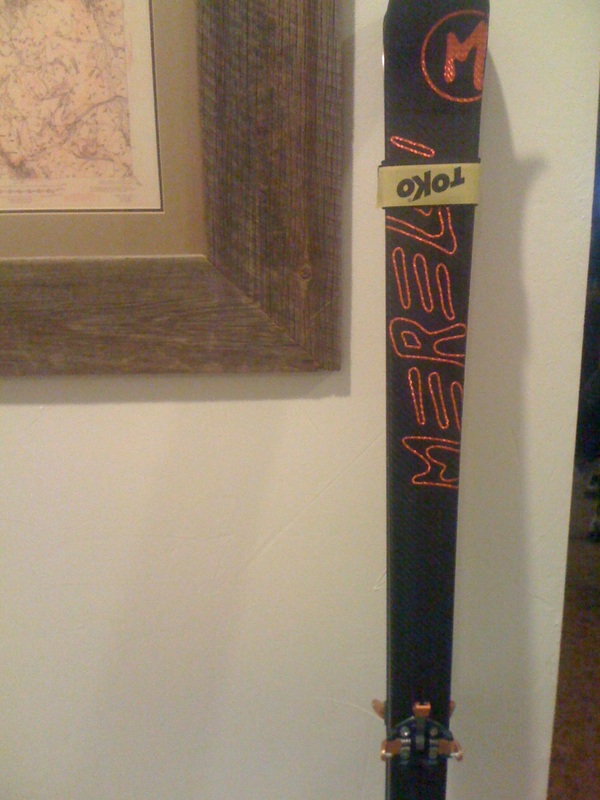 My La Sportiva / Merelli skis arrived today! I am so excited to get out on my new skis and boots. It’s tempting to even blow off work tomorrow to check them out but I guess it will have to wait until tomorrow night or Thursday morning. Aspen has been getting hammered with snow while it rains in Carbondale so the skiing should be sweet. Juniper, Axel & I finishing up a great night skin and ski. 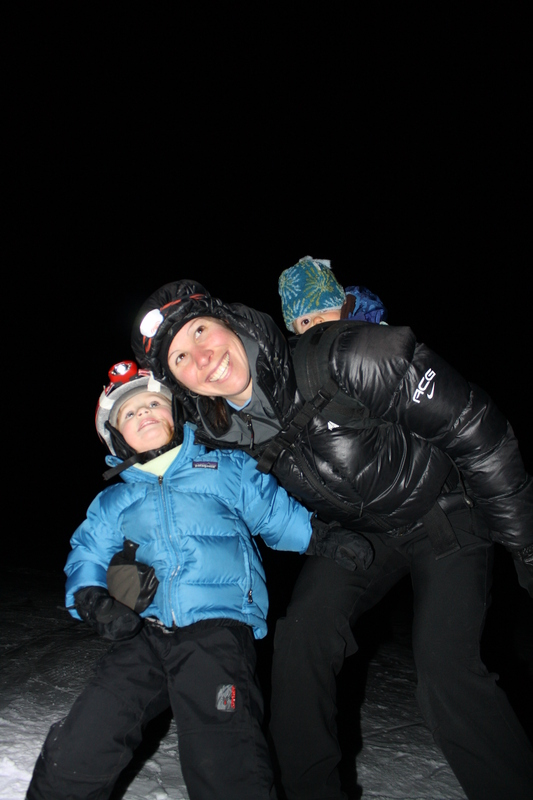 to ski down in the dark and Axel was very relaxed in the pack skiing. We are all looking forward to the next birthday celebration next week. Happy holidays to all – time to lay down and get a good night sleep thanks to Sealy and Polartec!